Flattening your abs and teaching core exercises in a class requires much more than simply exercising. If you suffer from IBS, Cohn’s or have fungus and parasites, this will inhibit the bodies ability to fire the core which will then be overtaken by more excited muscle groups and areas of the body. If you also do not have optimal posture and function, the body cannot take action. Enable participants to develop and enhance their personal and teaching skills, both in practice and theory. Benefit and protect the public by encouraging informed and up-to-date teachers and practitioners. Raise the standards of teaching throughout the UK and worldwide. 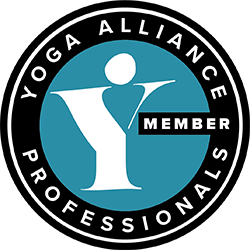 I will also lead you through a sixty minute Yoga, Pilates and functional training flow class. 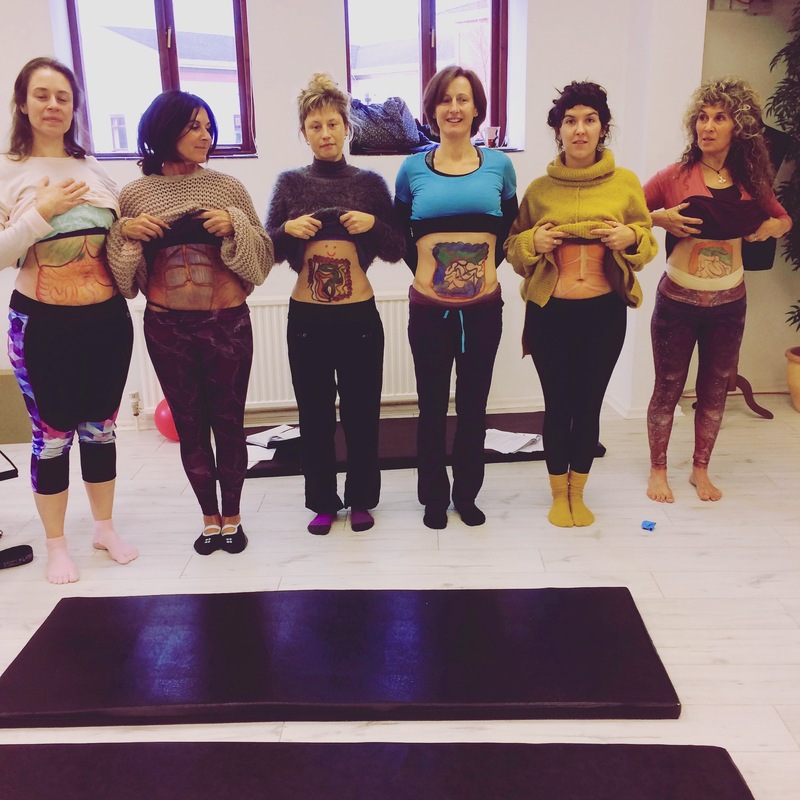 This workshop will take your through an ingenious flow and that will educate, invigorate and maintain mind/body connection. Learn new moves and exercises that you can put into your classes or even practice yourself. Discover the difference between inflammatory and anti-inflammatory foods. Pass the body through all three planes of motion including sagittal, frontal and transverse plane. Demonstrate Sukha and Stira on modified asana and movements from floor to standing. 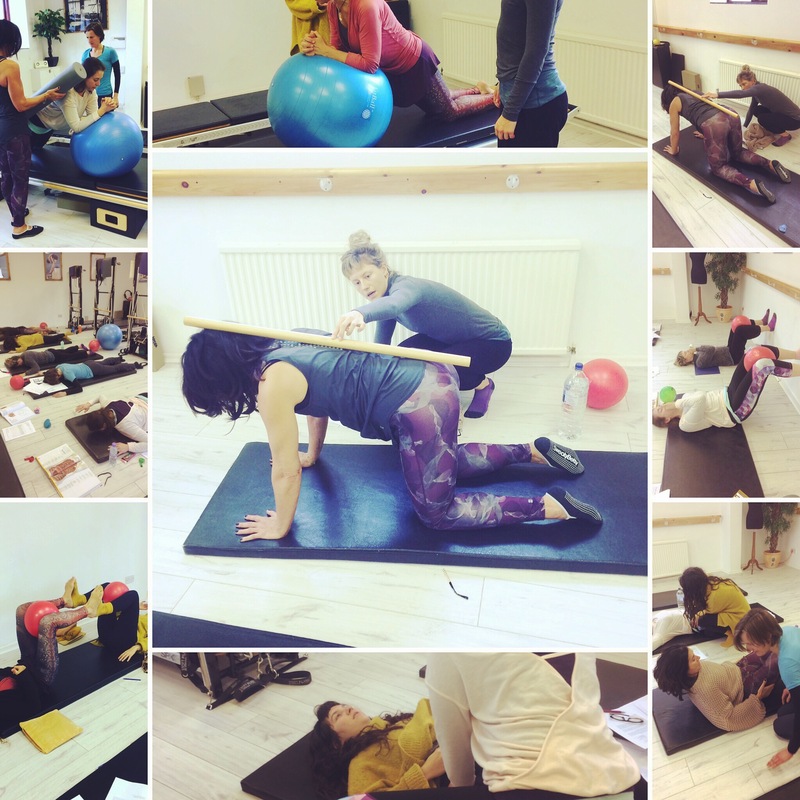 This workshop is open to Yoga/Pilates teachers, Movement/Manual therapists, Physios, Chiropractors, Osteopaths and weekend warriors. 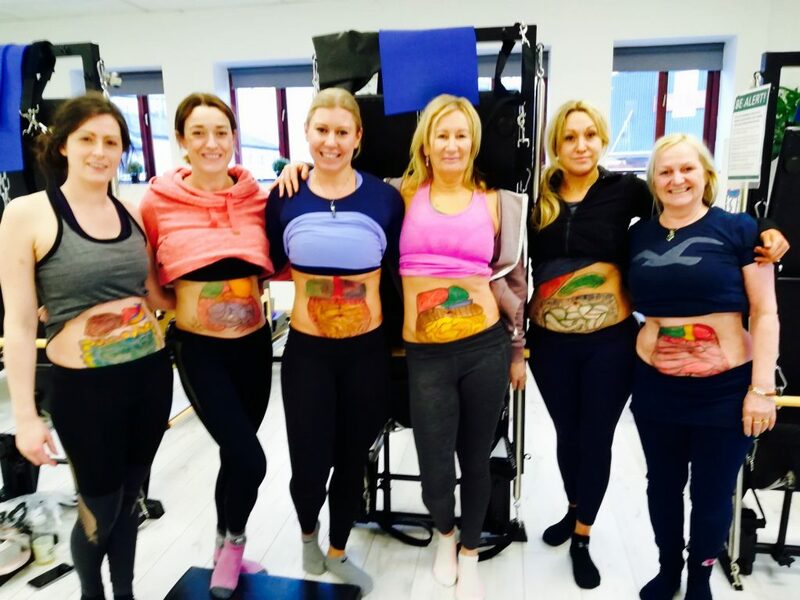 “Brilliant course, Thanks”, “Very eye-opening and will definitely be booking for another course”, “Fabulous, informative session on diet and holistic health, thanks”. Course participant.